Orissa is located on the eastern coast of India, by the side of Bay of Bengal. The state is rich in its flora and fauna and features many fertile plains formed by rivers and exotic beach locations. 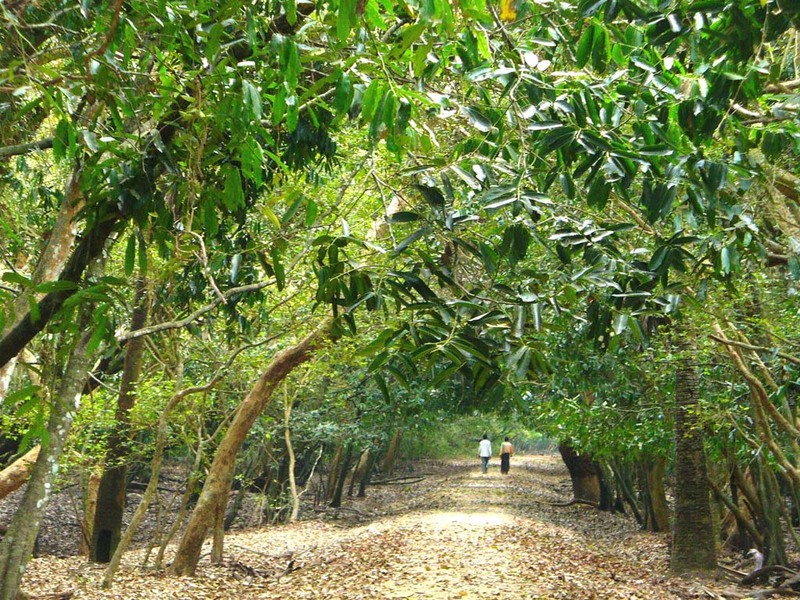 The varied climatic conditions support different ecosystems to adapt in Orissa. 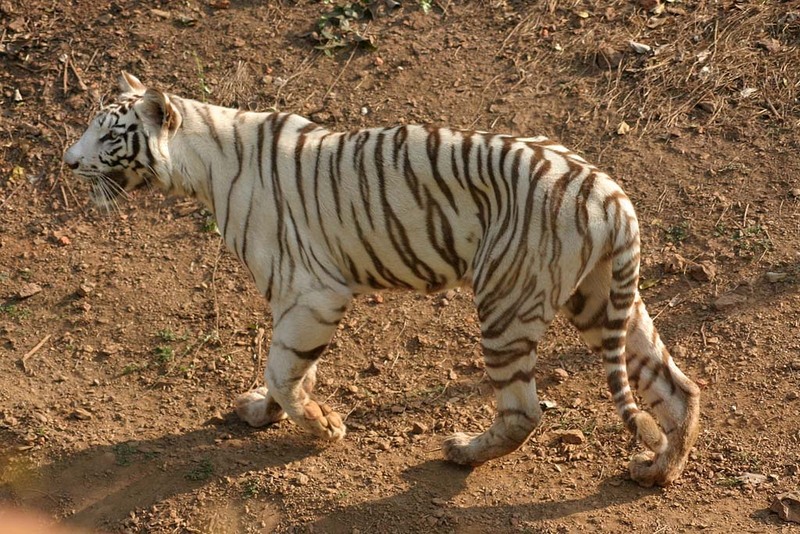 Orissa also features many Wildlife sanctuaries and National parks and is a home to many exclusive species. Orissa serves as one of the favourite tourist destination of the world. With Bhitarkanika the second largest mangrove in India, Orissa also supports Gahirmatha Turtle Sanctuary. Asia’s largest salt lake - The Chilika Lake also exists in Orissa and serves as a home to many magnificent birds. 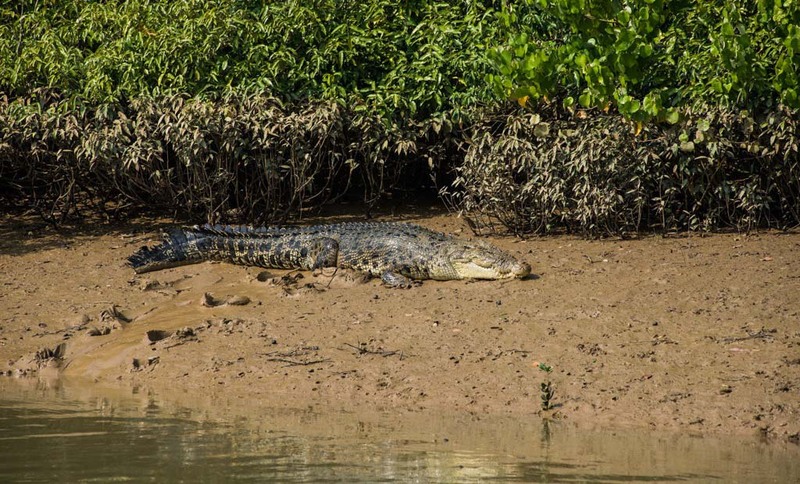 Orissa supports many Sanctuaries, the most protuberant being Tikarpada Gharial Sanctuary, Nandankanan and Chadaka. These wildlife sanctuaries act as green lungs to the city. Orissa is in short one stop for all wildlife lovers. 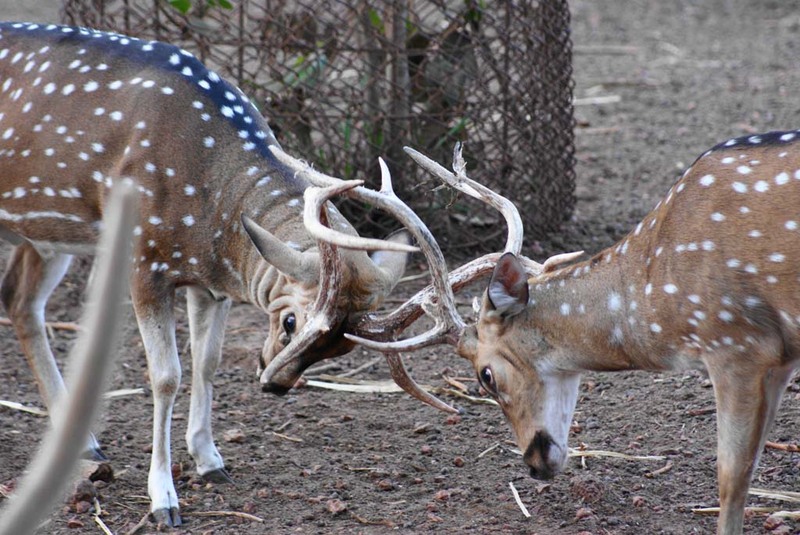 The wildlife sanctuaries in Orissa support rarest species of both Flora and Fauna. 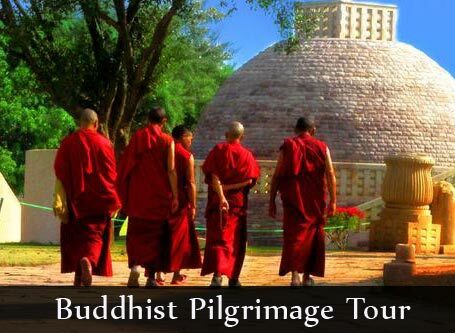 Orissa tourism industry offers customised tour packages to best suit the need of tourists. 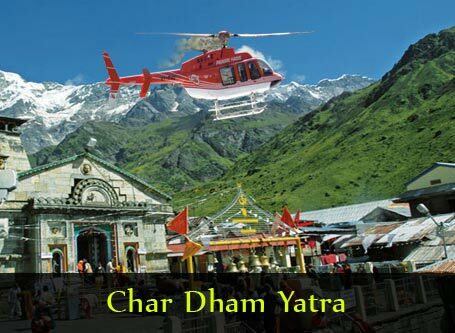 The tour package can be altered as per the need of the customer on requests, without any alteration in services or facilities. 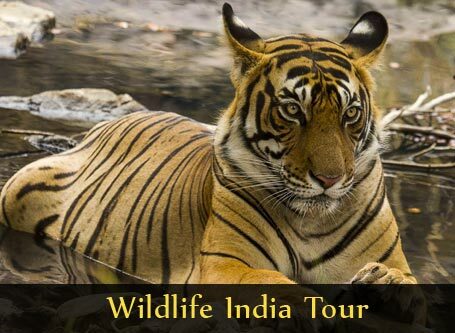 Book your tour package to Orissa and explore the Wide range of Flora and Fauna of the state. After breakfast leave for Panchlingeshwar on Nilgiri Hills. After check in at Panthasala Lodge, visit Kuldiha Wildlife Sanctuary. After Dinner, Night spent at Panthasala. After Breakfast at lodge, board motorboat to Ekkakula. After four hours journey, we reach an unknown, untouched and unspoiled island in Bay of Bengal. Ekkakula is a home to many beautiful and ferocious creatures Wild boars, Hyenas, Jackals and many more. One can also spot Dolphins. Olive Ridley Turtle nesting site can be visited at Garhimata beach. After dinner night will be spent at Bhubaneswar. Drive to Nandankanan Zoo in Chadraka Forest. 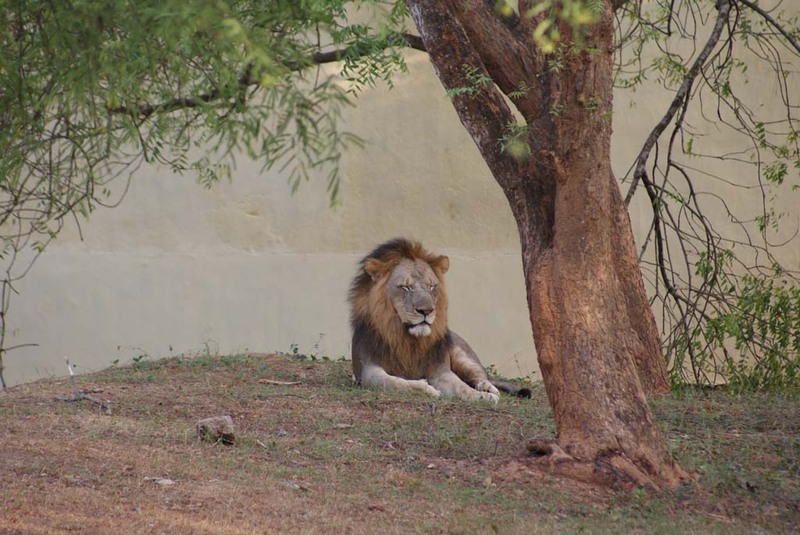 Enjoy White Tiger Safari, Lion Safari and Lunch at Nandankanan zoo. After dinner, night spent in Bhubaneswar. Drive to Chilika Lake after breakfast. On arrival check in hotel at Barkul and board motorboat for 105 Km cruise on Chilika Lake. After dinner, night spent in Barkul. After breakfast at Lodge, visit Nirmala Jhar temple, Narayani temple and Banpur. Drive back to Bhubaneswar for further destinations.